Equipping students with skillsets in IT & business innovation, operating IT & business innovations within a legal framework, and employing IT in legal practice. 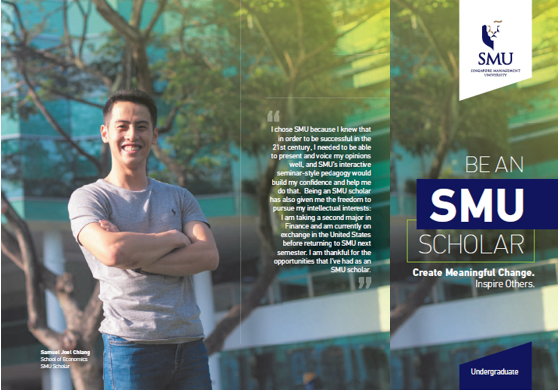 Designed to prepare future leaders/ thinkers with a deep understanding of global political & economic transformations. Developing industry-ready graduates equipped with the knowledge and skills necessary for effective administration and management within the healthcare sector. 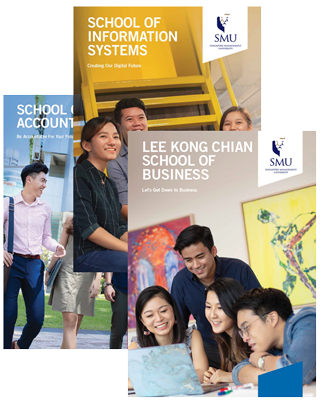 The SMU Core Curriculum is a menu of twelve carefully selected course units (CUs) to initiate undergraduates into their journey to become fully realised SMU graduates. 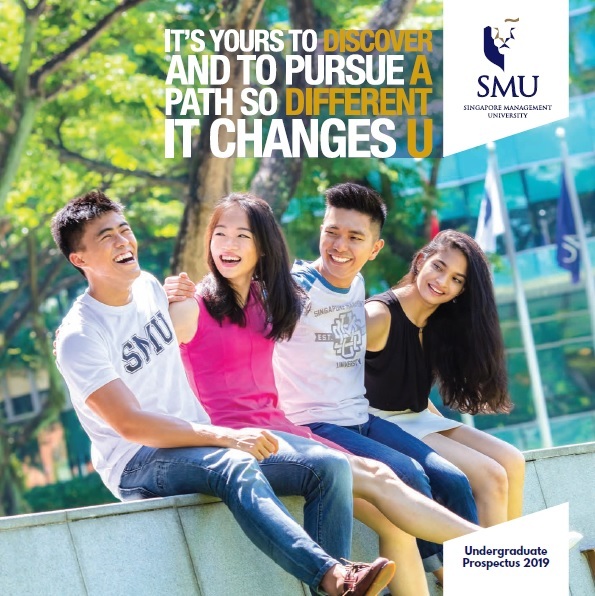 It forms the root intellectual experience that every undergraduate will undergo at SMU, providing a broad-based education that develops students’ broad knowledge of the world, interdisciplinary and contextual perspectives, understanding of self and society, and capability in key 21st-century skills – contributing significantly to the making of an educated person in the 21stcentury. For more information on the Core Curriculum, click here.